Some of these activities require the Adobe Flash Player. Download Adobe Flash now. 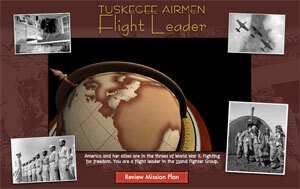 Some of these activities require the Adobe Flash Player and are not available on select mobile devices. Put yourself in the pilot’s seat with Pilot Pals. 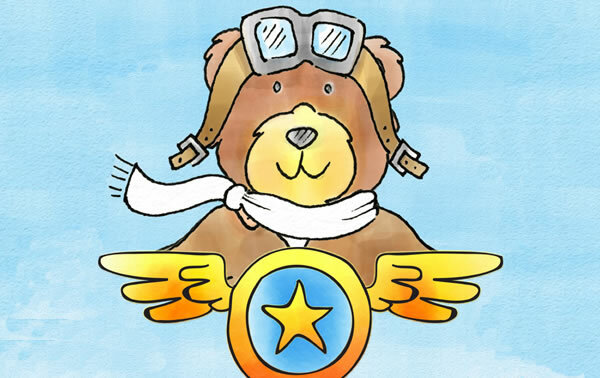 Also available for download for iPad on the App Store. 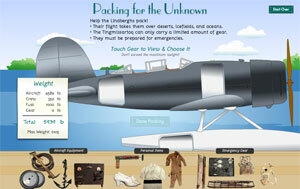 Pack for a long aerial journey and see how your decisions compare with the Lindberghs. 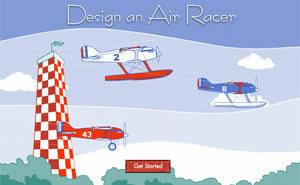 Design and race your own aircraft in this fun activity. 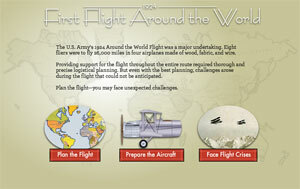 Plan a round-the-world flight - you may face unexpected challenges along the way.